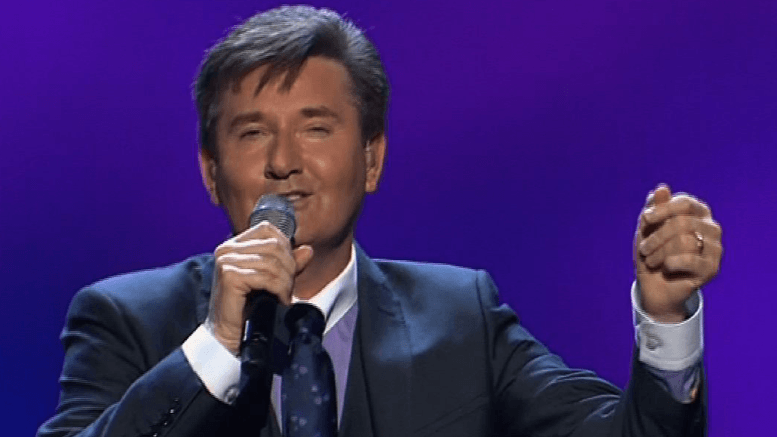 In Ireland you only have to say the words, ‘wee Daniel’, and everyone will know you are referring to Daniel O’ Donnell. His mixture of Country, Folk and Easy listening won the hearts of every Irishman and woman. He started his musical career in 1980 in his sister, Margo’s, band (Margo was already a famous and well established musician in Ireland). In 1983, Daniel decided to go solo and has never looked back. He has produced and recorded over 30 albums and has won numerous awards which include the ‘Irish Entertainer of the Year’, in 1989, 1992 and 1996. The award he is most proud of is, ‘Donegal Person of the Year’, which he was awarded in 1989. Every year, Daniel host a ‘tea party’ outside his home and hundreds of visitors flock to Kincasslagh in the hope of sharing a ‘wee cup’ with the great man himself.